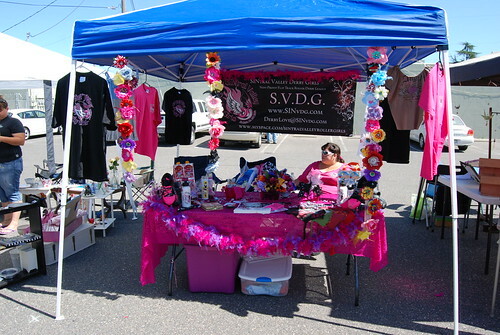 Our Shops in the Sun Outdoor Craft Faire in June turned out fabulous. 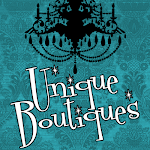 If your interested in checking out the next one come by for Shop and Seek on July 17th here at Unique Boutiques. What a great event, can't wait to see you at the next one on July 17th! Located in Modesto, CA, we are the "every little thing" store. We have over 40 vendors, all selling unique and different items. Most of these are hand crafted by talented artisans.